Sevigny’s (Kissing Frogs, 2014) portrayal of the emotional and financial struggles that can accompany illness in America ring true. Julia is a brave, independent, and competent female character who shows that you don’t need to be a femme fatale to be lovable. A pleasant coming-of-age story for fans of teen romance. This is a fast-paced, humorous and romantic story, with realistic dialogue and a cast of interesting and relatable characters. The relationship dynamics between Nick and Julia are immensely readable, but teens will also be driven to keep reading to discover what happens to Julia and her family’s campground. VERDICT Recommended for collections serving teens, especially where romance is in demand. Readers will enjoy Julia’s droll narration and appreciate her tough situation and conflicted feelings for Nick. Sure, the story evolves into a fairy-tale romance with a miraculous resolution, but who wouldn’t want to daydream about a perfect prince showing up to help save the day? 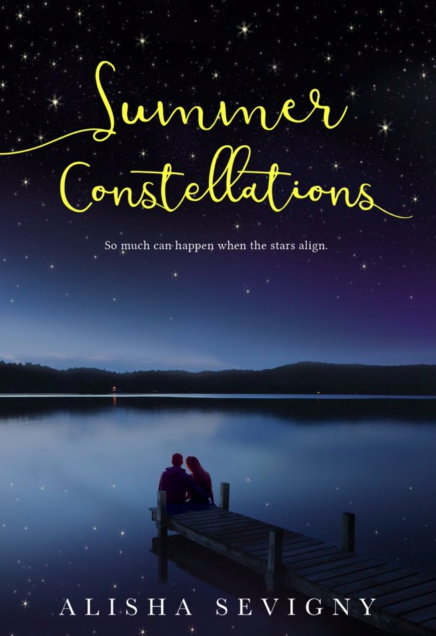 Summer Constellations is fun, romantic and might even stimulate some debate about the relationship between development and the environment. Sevigny also delivers interesting characters that we care about and who have problems that are reasonably relatable. More than anything though, this is a classic, steamy summer romance that young teen girls will love. Highly Recommended. I devoured this story in one sitting. I couldn’t put it down and found myself captivated by the romance sparking between Nick and Julia. There’s so much bad in their past that it helps them to bond and it’s also very real to others who have dealt with relatives dying or the impending loss of a home. The ending is one of the best I’ve read in a while and I loved how everything came together. If you have never been so far into the wilderness that there was no light pollution at all, you are missing out on an incredible experience. Those of us who have been there, will recognize the author’s authenticity. It is impossible to fake a proper description of the vastness of the summer sky at night if you’ve never seen it with your own eyes. 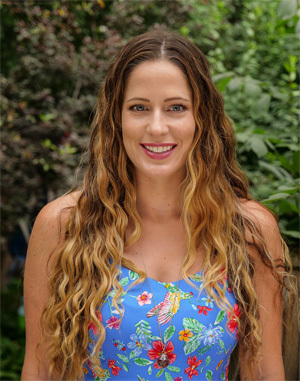 This setting is the perfect place for romance to bloom… This is a feel good tale about overcoming adversity when the odds are stacked against you, with a side of young love that will have teen readers sighing with anticipation and older readers looking back at that time in their lives with nostalgia. 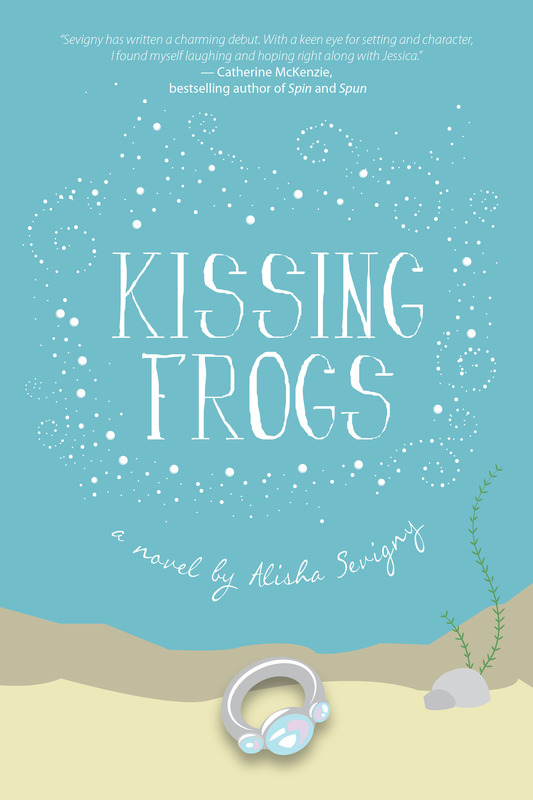 Alisha is available to speak to groups on writing, publishing, pitching stories and frog conservation!